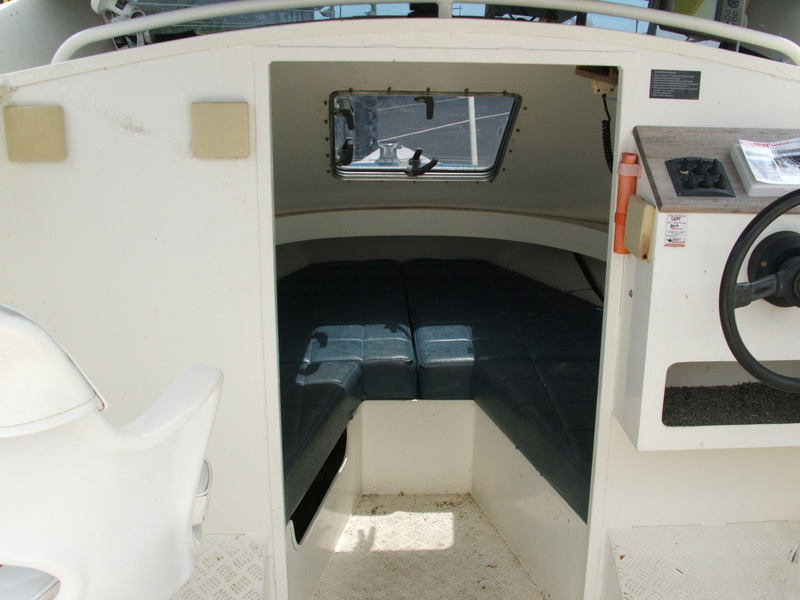 6.2m Bluefin Cabin | Peninsula Marine Ltd. 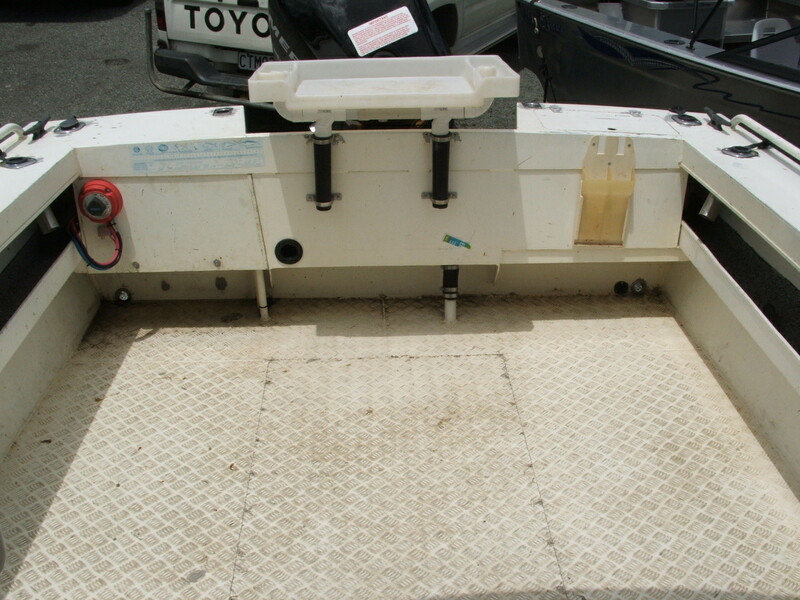 Sitting on a good condition 2013 Roadking trailer. 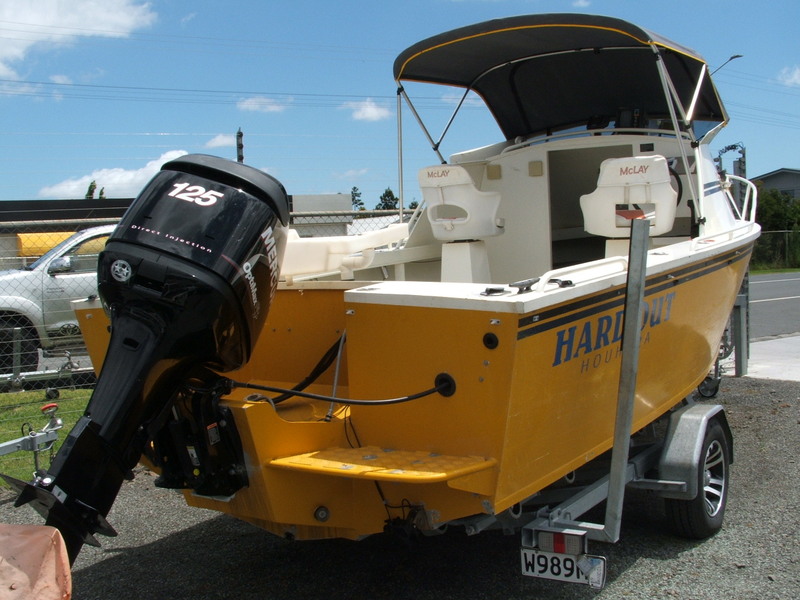 This boat is a excellent fishing rig, perfect for many diffrent fishing applications.